These eyelashes are ultra-light, elastic and soft to the touch, like your own eyelashes. 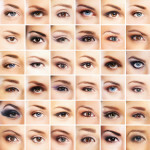 They do not irritate the eyes and eyelids; one can wear them for 4-5 weeks. Despite their large size, they are comfortable and the vision remains clear. 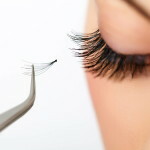 One eyelash can be attached, depending on the desired density, from two to 10 voluminous lashes. Thanks to this, you can achieve both extemporaneous and natural volume. 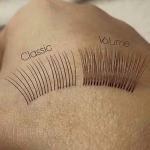 Volume Lashes are perfect for our customers, who have short or light, low-visibility eyelashes. 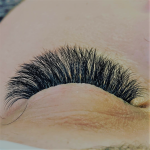 For these eyelashes, 100% mink wool or very fine synthetic fibers with a diameter of 0.05 mm, 0.07 mm a 0.10 mm are used. The duration of the procedure is 2-3 hours. Fluffy and long eyelashes are the basis of an attractive look! Unfortunately, not every girl has received such a gift from nature. But you have the opportunity to get the lashes of your dreams with the help of the 4D procedure. 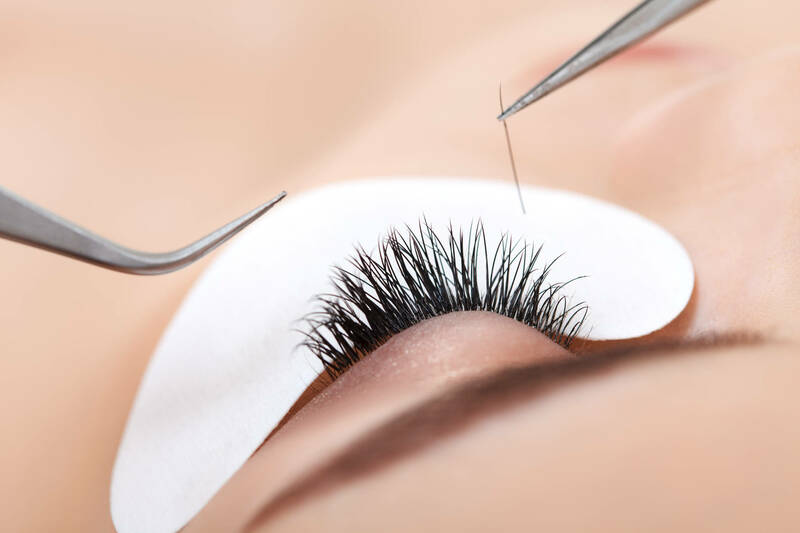 Sedentary eyelash extension is a very laborious, but very productive process. 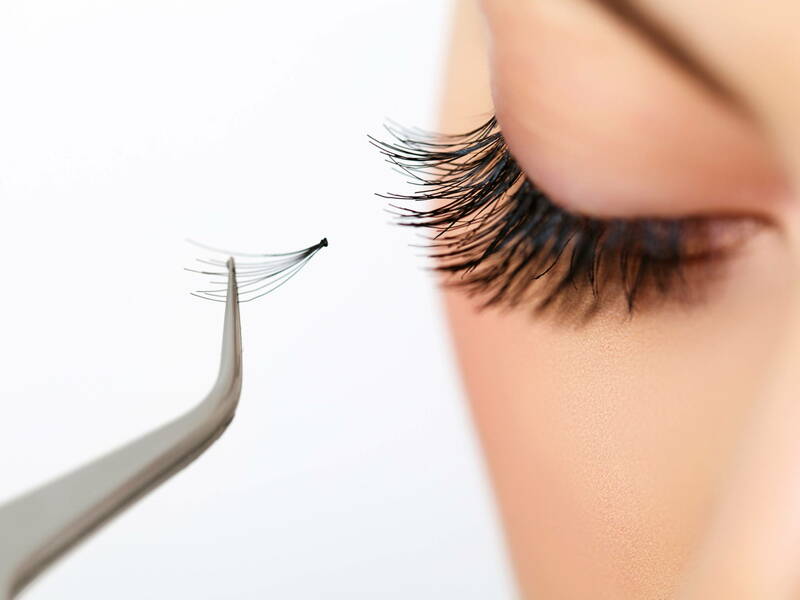 Thanks to this procedure, your eyelashes will look natural, and your eyes will get a more expressive and chic look. 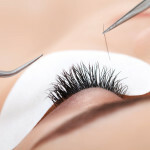 The essence of the procedure is that eyelashes (artificial or natural) are attached to the base of your own eyelashes. The extension is carried out from the outer edge of the eye to the inner. Adhesive for eyelash extension is special, not causing allergies, even in sensitive skin. You should remove the mascara and other makeup before the procedure. The correct shape of the eyebrows makes the look open, beautiful and expressive. Not every woman can boast of an ideal eyebrow shape from nature. In this situation, you cannot do without eyebrow correction. 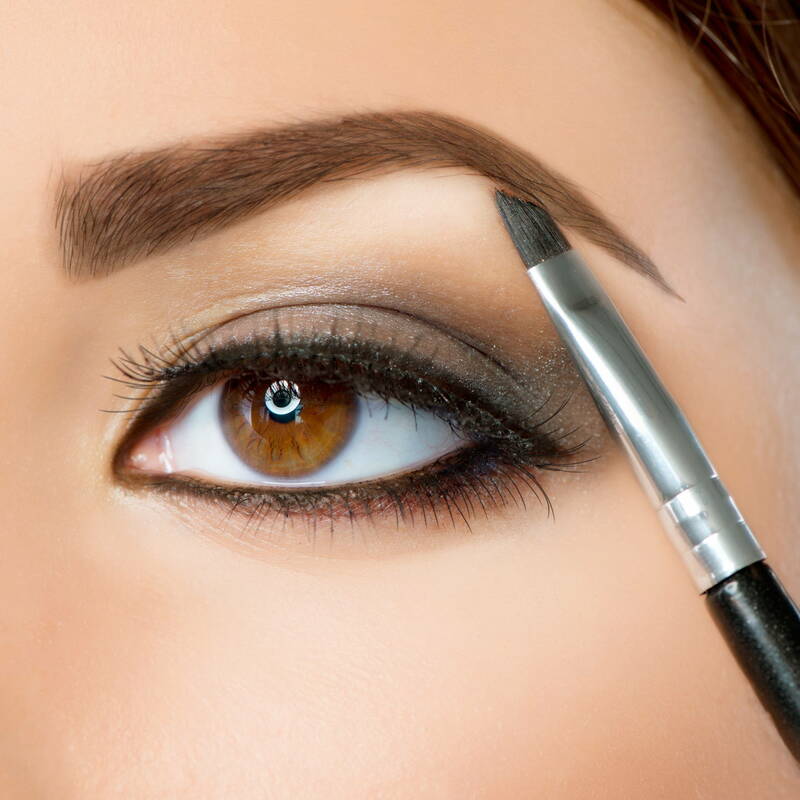 But before you start taking decisive action, remember that each eyebrow has more than 600 hairs. Therefore, plucking eyebrows is a responsible thing. 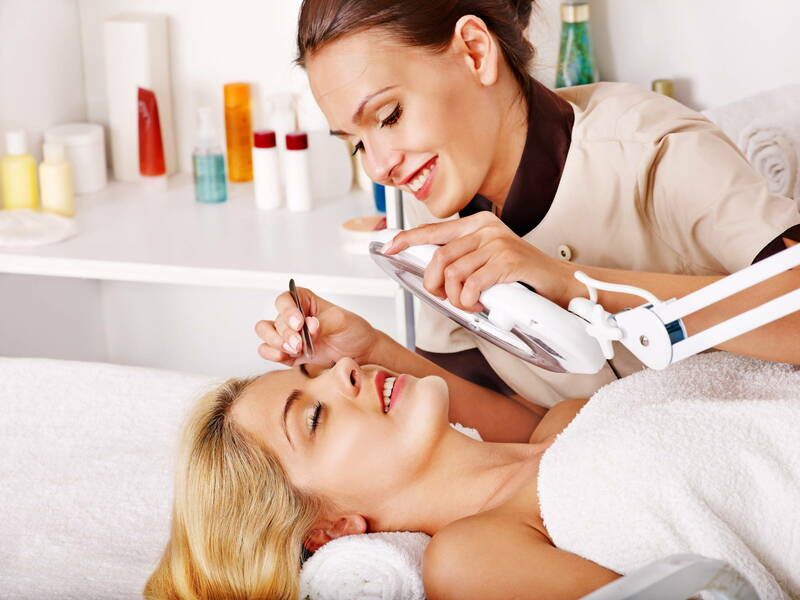 Taking into account the type and color of your face, masters in the salon will pick up the ideal paint color, which will advantageously emphasize your beauty. Ideally, the eyebrows should be absolutely symmetrical in relation to each other. If the shape of the eyebrows is far from ideal, also it is necessary to resort to the help of a specialist for eyebrow correction. Moreover, the procedure for correction in the cabin is less painful than done alone. 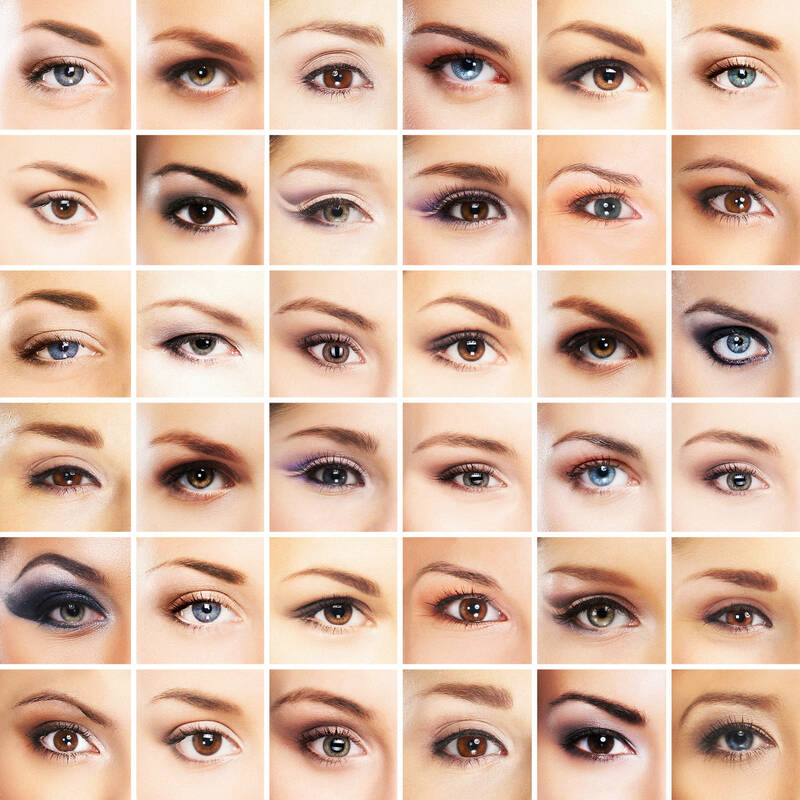 The coloring of eyebrows and eyelashes is very thin almost jewelry work. In no case should the paint get into the eyes. Using a special stick, the dye is first applied to the eyelashes, and then to the eyebrows in the direction of hair growth. To prevent paint from getting on the skin, special pads are applied. After staining, and it lasts, as a rule, from 5 to 10 minutes, remove the paint with damp cotton pads. 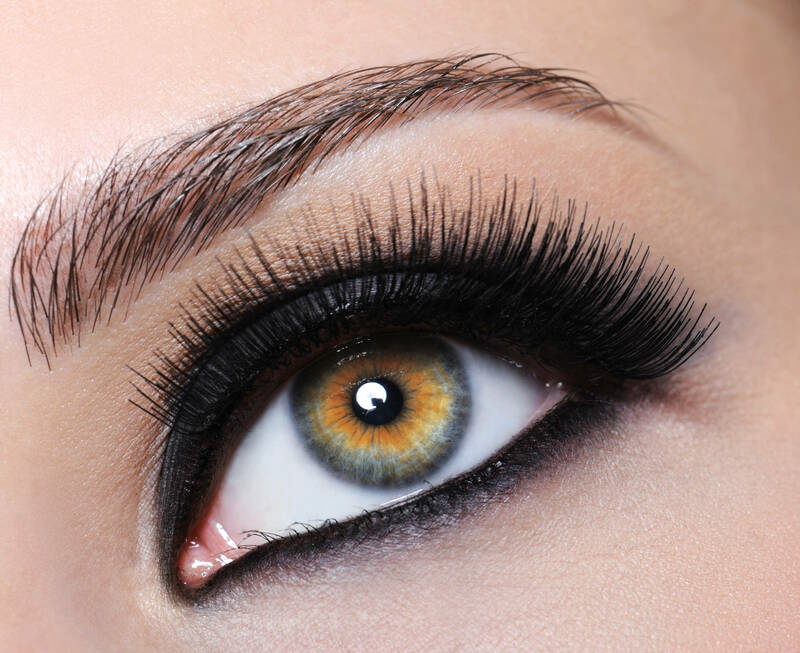 After staining, the eyebrows become bright, and the eyelashes visually elongate and appear bulky. If you want to look great immediately after the procedure, dyeing of eyebrows and eyelashes from our masters will help you with this.